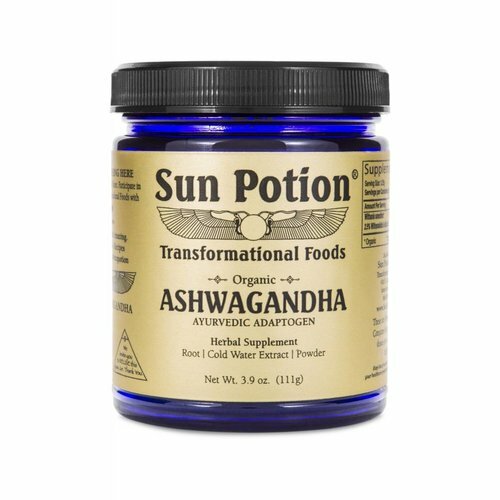 ASHWAGANDHA IS A VITAL HERB IN AYURVEDIC MEDICINE WITH A LONG HISTORY OF THERAPEUTIC USE. 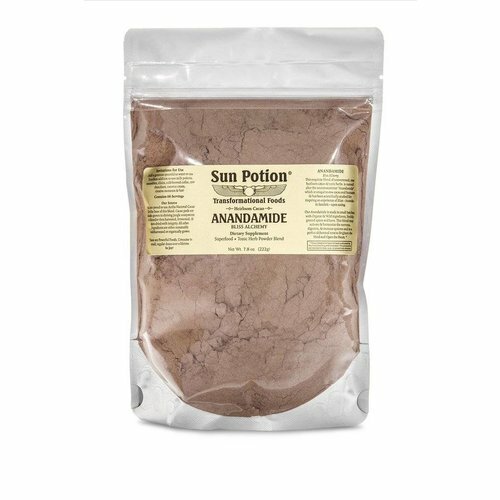 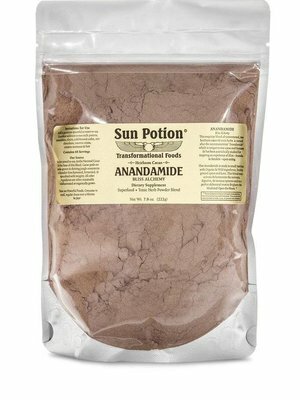 THE PLANT CONTAINS A FULL SPECTRUM OF HEALING PROPERTIES AND IT FLOURISHES IN DRY REGIONS IN INDIA, NORTHERN AFRICA, AND THE MIDDLE EAST. 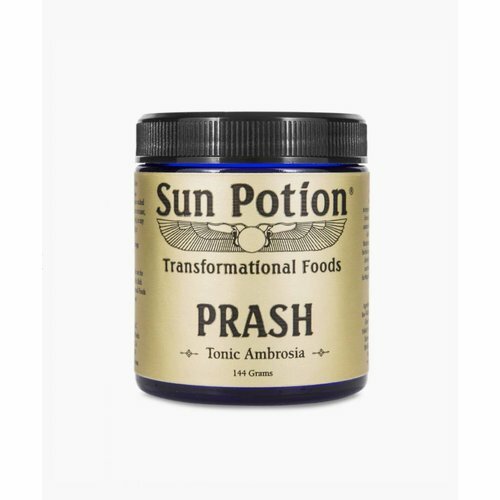 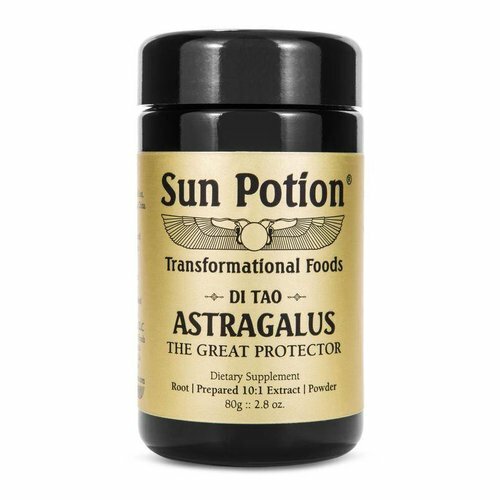 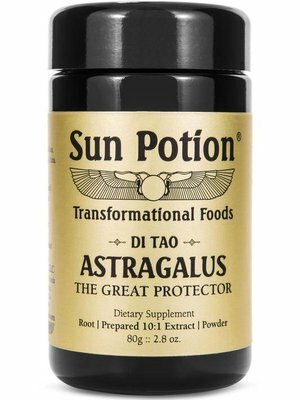 ASTRAGALUS IS ONE OF THE GREAT IMMUNE-STRENGTHENING HERBS, HENCE ITS COMMON REFERENCE TO BEING “THE GREAT PROTECTOR”. 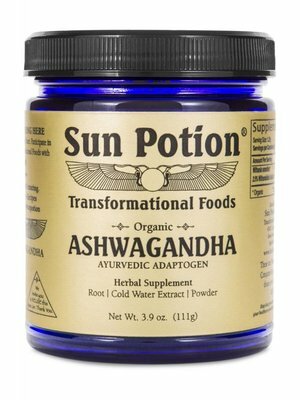 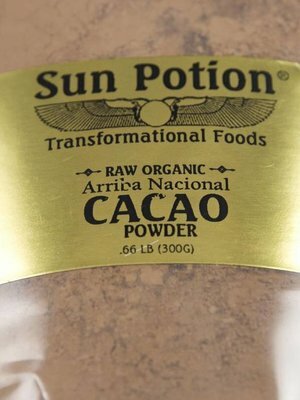 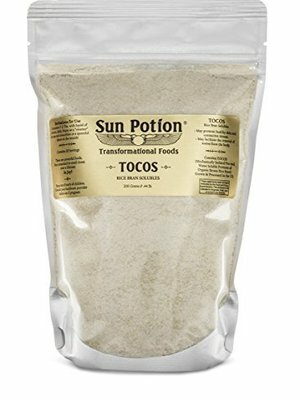 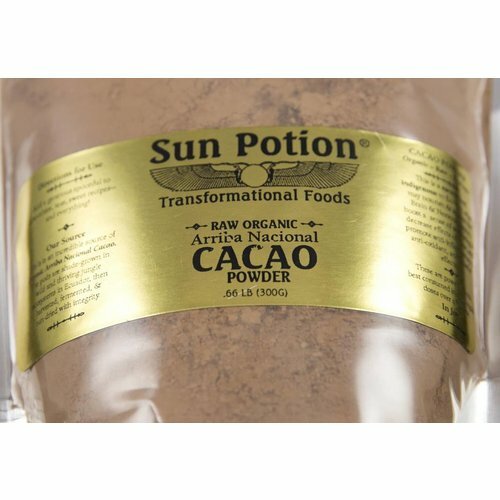 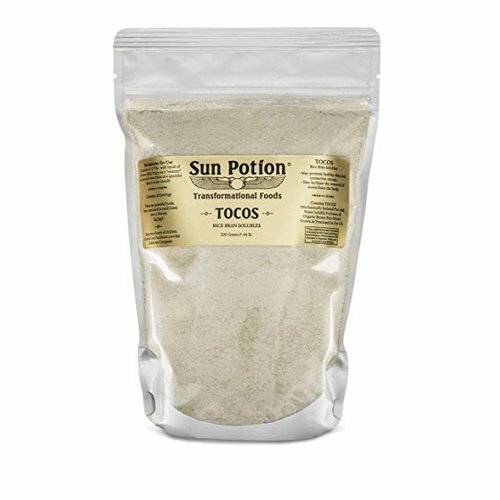 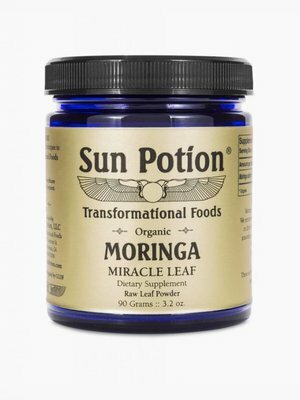 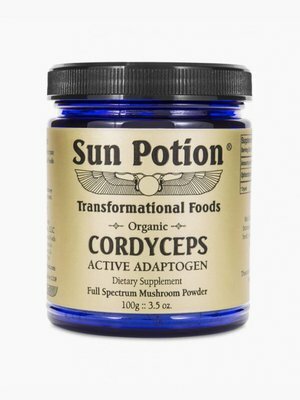 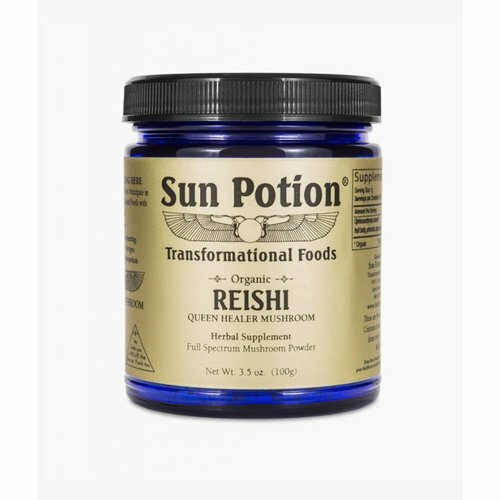 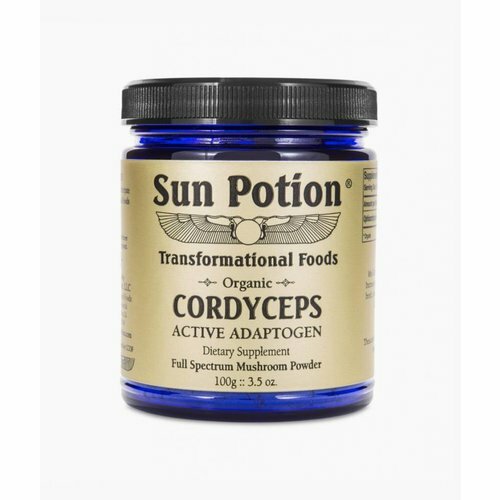 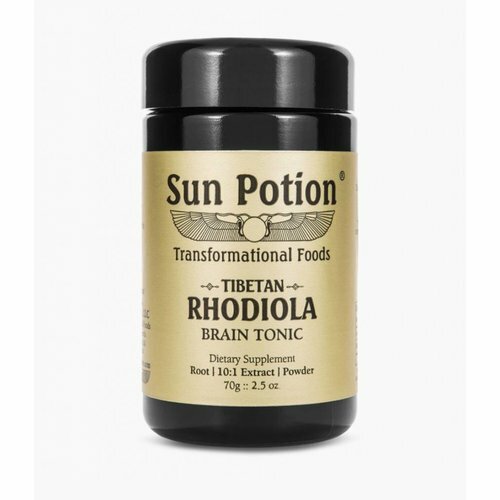 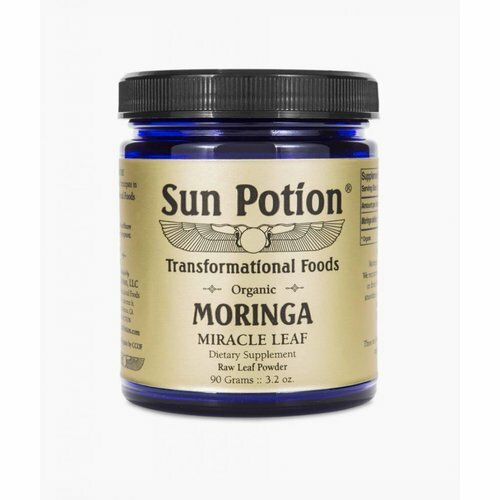 THIS ADAPTOGENIC PLANT ENHANCES FULL BODY FUNCTIONING INCLUDING ENERGY LEVELS, DIGESTION, METABOLISM, SKIN HEALTH, AND THE IMMUNE SYSTEM. 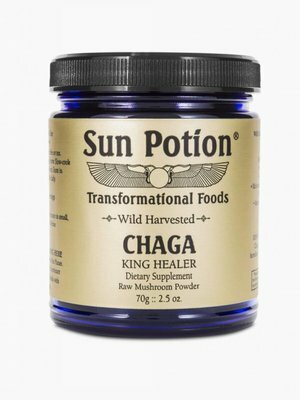 CHAGA IS WILDCRAFTED IN PARTS OF NORTHERN CANADA WHERE THE COLD WINTERS WORK TO CONCENTRATE THE BENEFICIAL COMPOUNDS IN THE MUSHROOM. 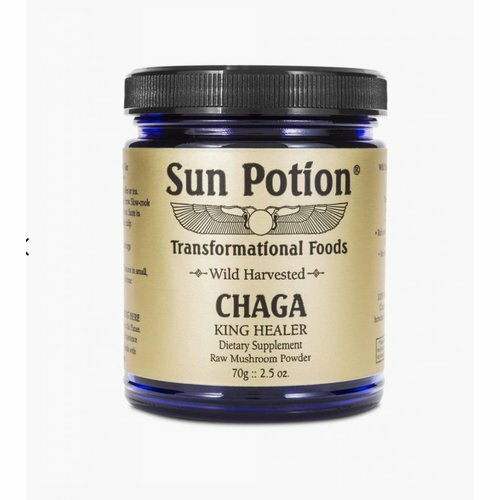 CHAGA CONTAINS BOTH WATER & ALCOHOL SOLUBLE COMPOUNDS; THE CLASSIC WAY OF CONSUMING CHAGA THROUGH A SLOW-COOKED TEA. 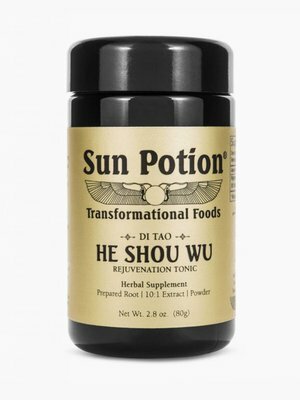 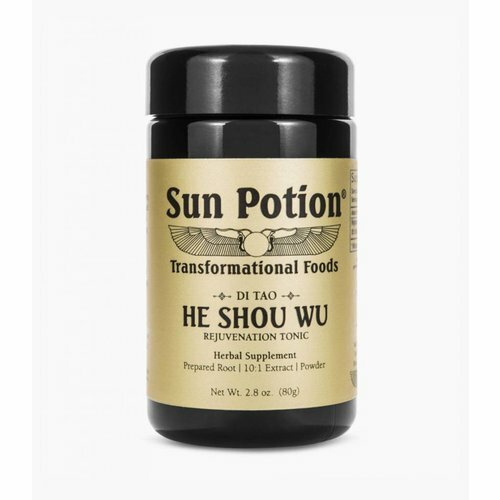 A widely known medicinal mushroom that has been used for centuries in Traditional Chinese Medicine. 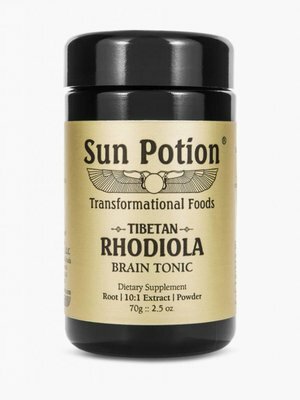 At certain points in history, this odd-looking fungus was reserved for royalty, due to its noticeable benefits supporting brain health and mood. 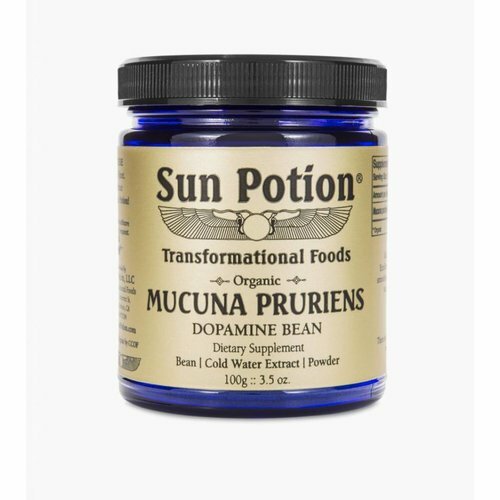 This extract powder contains 15% L-DOPA, a precursor to Dopamine. 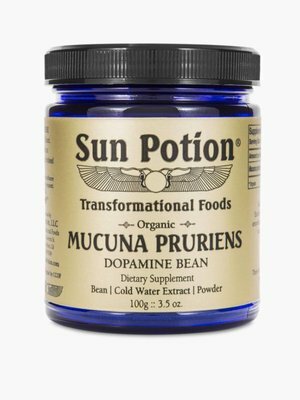 Higher levels of Dopamine have been linked with sound sleep and an expanded sense of well-being. 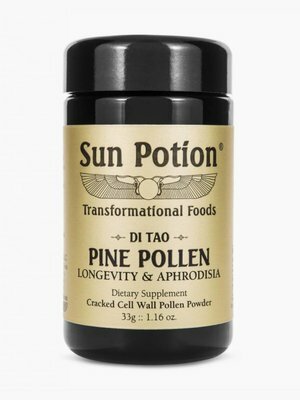 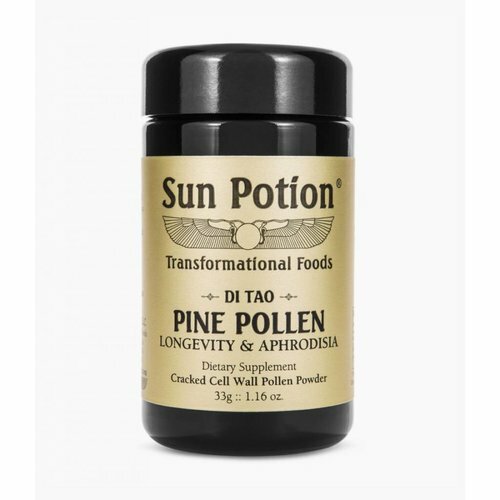 Pine Pollen is reputed to be a potent aphrodisiac ~ it enters all five meridians and offers dual-directional hormone support. 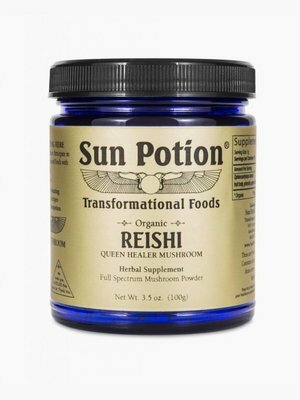 Regular consumption may support healthy metabolism, immune response, circulation, and enhance whole-body function. 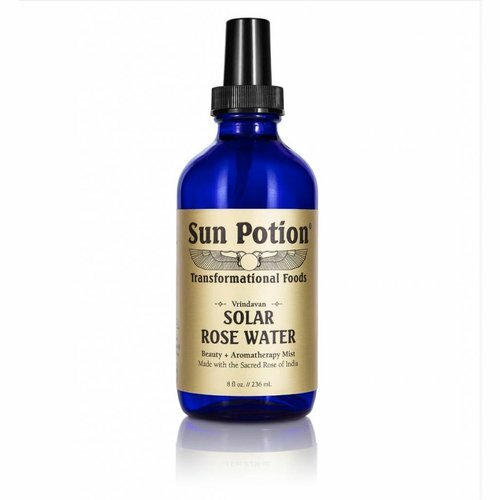 This high-vibe mist is excellent for Auric cleansing, heart-opening, skin soothing and cellular hydration. 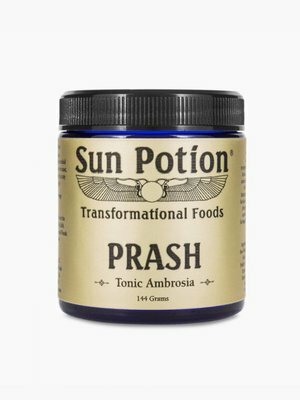 Essential oil infused alchemy for Mind, Body, Heart, and Spirit! 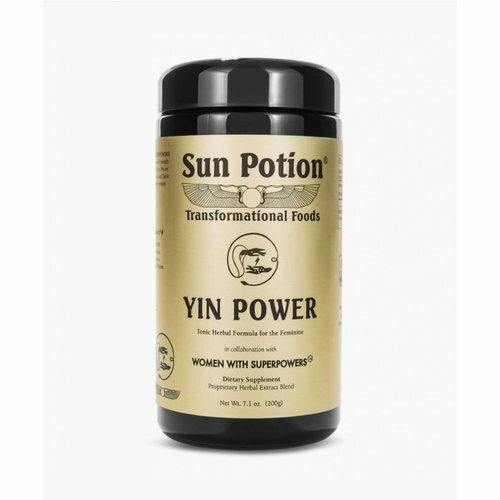 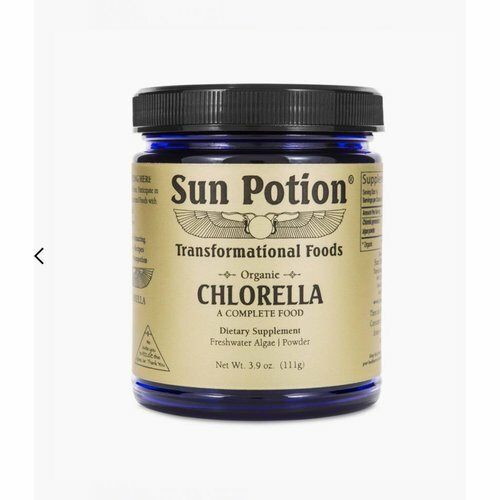 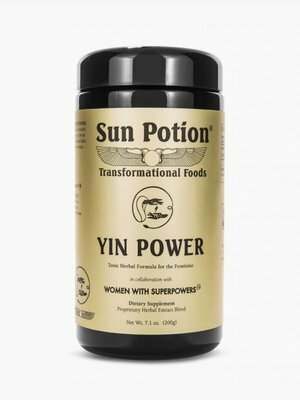 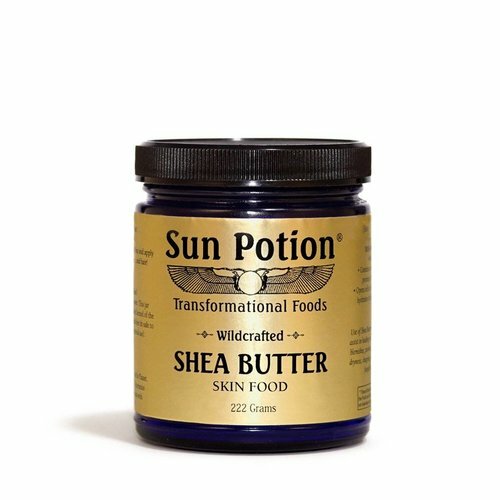 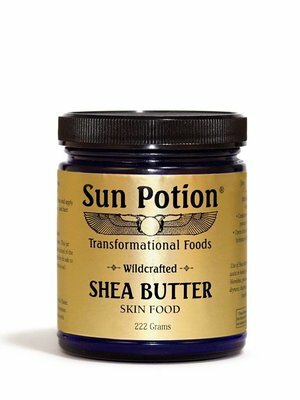 Sun Potion X Women With Superpowers. 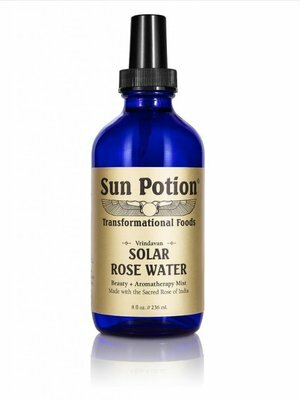 A love note to all powerful mothers, sisters, daughters, teachers & healers in our global community.... a blend of organic + wild harvested herbs to nourish feminine energy & harmonize from the inside > out.